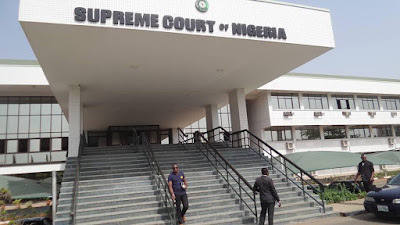 Ladies and gentlemen,on behalf other of my editorial Team,i PUO welcome you on board to the Live update of proceedings from the Supreme Court of Nigeria on the Abia state Governorship election Tussle. The Supreme Court will hear the Appeals from both governor Okezie Ikpeazu and subsequently deliver its Judgement on the case Today. The Supreme Court panel will be deciding the True winner of Abia, Akwa-Ibom and Taraba States. And The Chief Justice of Nigeria Justice Mahmud Mohammed is the head of the Seven member Supreme Court Panel of Justices. 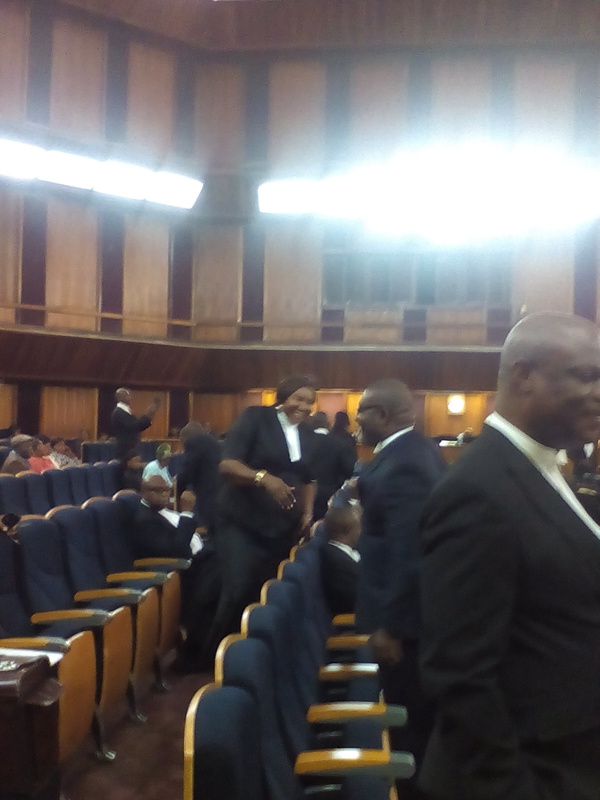 The Supreme Court is done with hearing of Akwa-Ibom State Appeal but Judgement comes later today. The Cross Appeal Filed by the Governorship candidate of the All Progressives Grand Alliance Dr Alex Otti has been Struck out for Abuse of Court Process.